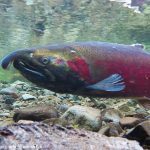 VICTORIA­­­—Six years after the disastrous spill of diluted bitumen into Michigan’s Kalamazoo River, environmental groups joined a survivor of the spill in urging British Columbians to protect their communities and reject the Kinder Morgan pipeline. “You have a unique opportunity to protect your families, your communities, local economies and the natural environment from this kind of disaster. Believe me, you don’t want to live through what happened and is still happening in our communities,” said Michelle BarlondSmith, a former resident of Calhoun County, Michigan. 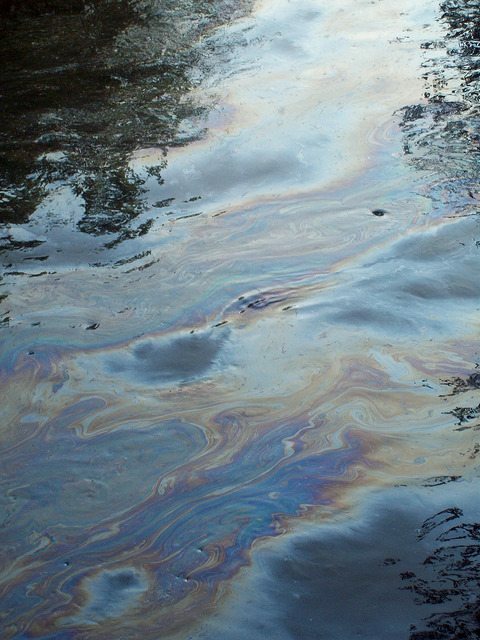 On July 26th 2010, BarlondSmith and other residents awoke to discover that a pipeline had ruptured, spilling between three and four million litres of diluted bitumen into their communities and the Kalamazoo River. “Don’t let anyone tell you it can’t or won’t happen in your community if the Kinder Morgan pipeline gets built. Look at what happened to my community and what just happened with the spill into the Saskatchewan River. 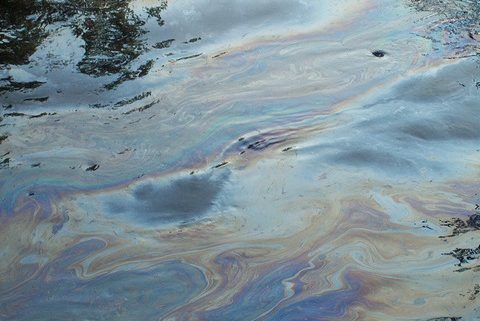 These spills just keep happening, and communities, people’s health and the natural world pay the price,” said BarlondSmith. Public meetings have already been held in Kamloops and Chilliwack, where opposition to the Kinder Morgan pipeline has been strong. Meetings are also planned in Abbotsford (July 26), Langley (July 27 and 28), Burnaby (August 9-11), Vancouver (August 16-18), North Vancouver (August 19) and Victoria (August 22-23).